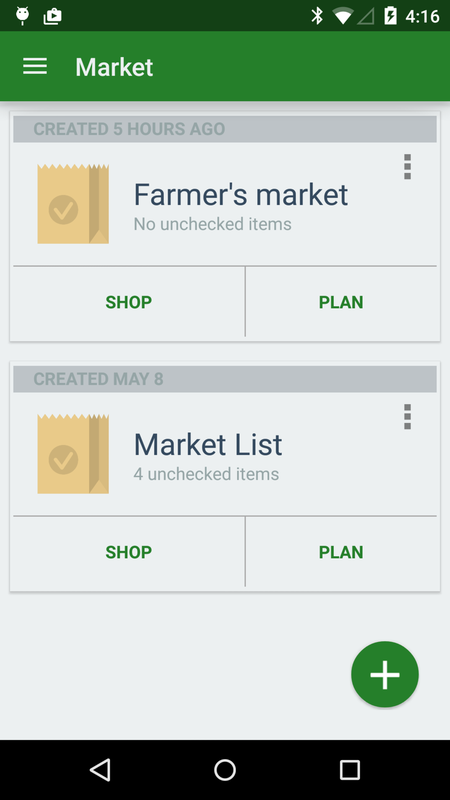 Market is a complete Android / Google App Engine application built from scratch using some of the latest tools and techniques. 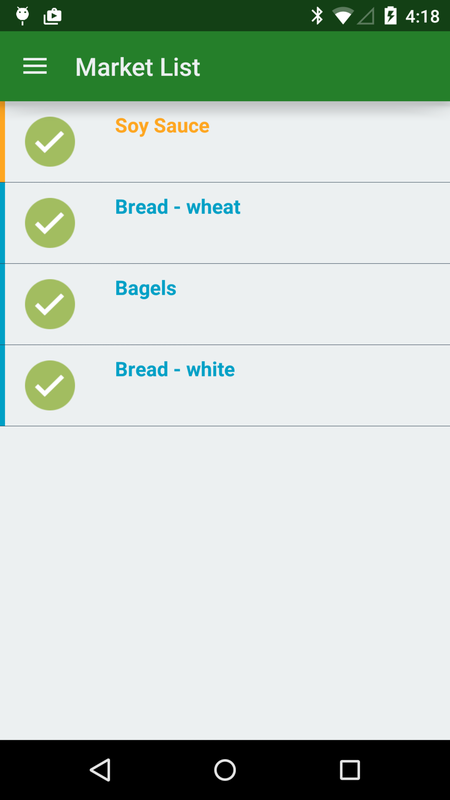 Designed around an on going problem in my household, Market is a simple grocery list application that lets you select from a fixed list of grocery items eliminating the need to type in items manually. 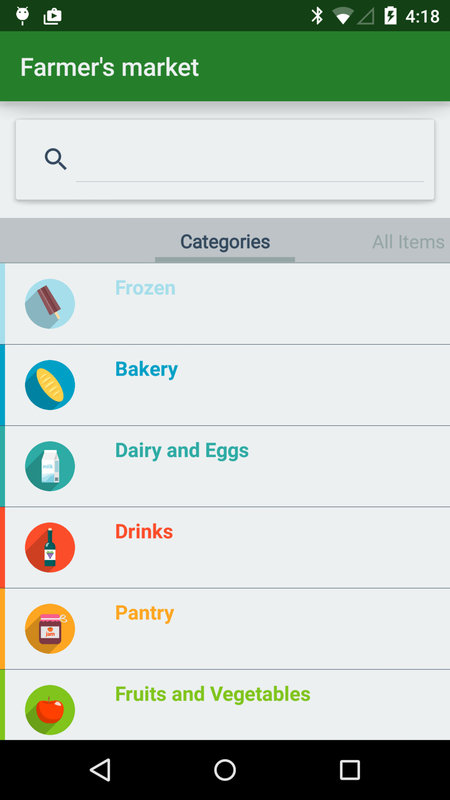 The Android application was built using RX Java, Dagger and a host of other best-practice tools and libraries. The approach was to design an application which leveraged heavily upon background processes to ensure the seamless synchronization across multiple devices. The server is a complete oAuth based REST API which supports the synchronization between server and client. 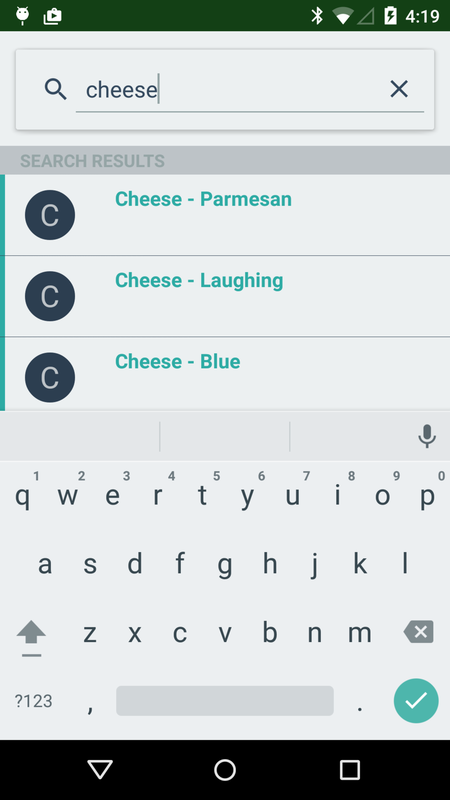 The server also includes a complete learning and prediction engine (Spark/HBase/Elasticsearch) to help configure the lists to show only the most popular items for any user. Market was developed and built in 6 weeks using a custom rapid iteration system. The system is based upon years of experience and proved to be quite effective for this product. Market is a complete lean startup product from design, development through analytics and measurement.